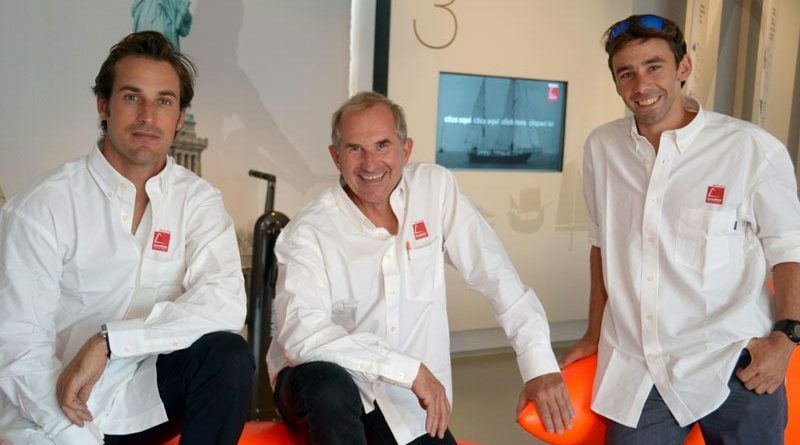 At 14 months from the start of the regatta, the Barcelona World Race 2018/19 has put together the Race Management team, which will be headed up by Jacques Caraës who will be joined by Guillaume Evrard, Hubert Lemmonier and Javier Villalonga. Jacques Caraës is back in the directing seat, where he’ll take the leading role in sporting development of the regatta and make key decisions on skipper safety. Caraës is returning to the role after his magnificent work in the previous edition. With this appointment, the Barcelona World Race 2018/19 now boasts an international expert in his field. He will again be joined by Hubert Lemonnier and Guillaume Evrard on the operational side, who have been involved in the two previous editions of the competition (in 2010/11 with Denis Horeau). 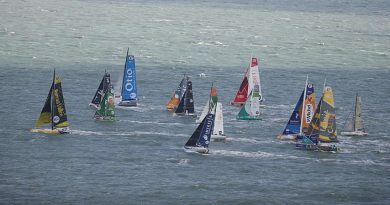 The pair also worked alongside Caraës as Race Director in the most recent edition of the Vendee Globe. Javier Vilallonga, the current Director of the FNOB Transoceanic Sailing Base is also joining the team; Javier is an expert on all things IMOCA, the yachts sailed round the world by the skippers in the Barcelona World Race. The new Barcelona World Race format is also new for the Race Directors. Caraës says it’s a boost for the regatta which he thinks will mean a greater international reach for the event and open up new possibilities for the round the world competition. “The Sydney stopover is a great addition, as is the opportunity to substitute a co-skipper for the second leg. The stopover means that the skippers will be able to push the boats to full throttle and then have an opportunity to fine-tune halfway on the stopover. It’s great for the teams both in a sporting sense and from a technical point of view”. 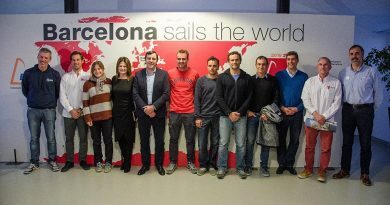 Caraës also commented on the fact that the Barcelona World Race and Vendée Globe complement each other on the IMOCA calendar: “The Barcelona World Race adds strength and balance to the racing programme and it offers an opportunity for new skippers to race, which is very necessary in the IMOCA Class. 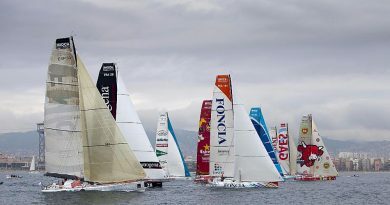 The fact that this regatta is now in its fourth edition shows that it now has a consolidated position on the calendar”. Caraës plan to travel to Barcelona in December to begin planning with the FNOB team.